For starters, it warns traffic is already growing quickly as a result of increased residential development and that police resources are stretched managing the existing vehicle volume. It reminds that the 2007 Lantau plan concluded that the area was not suitable for mass tourism and that in any case the main tourist sites at Ngong Ping and Tai O appear to be operating at close to capacity. The paper also points to community concern about road safety, the apparent abuse of the permit system and the inadequate provision for parking. 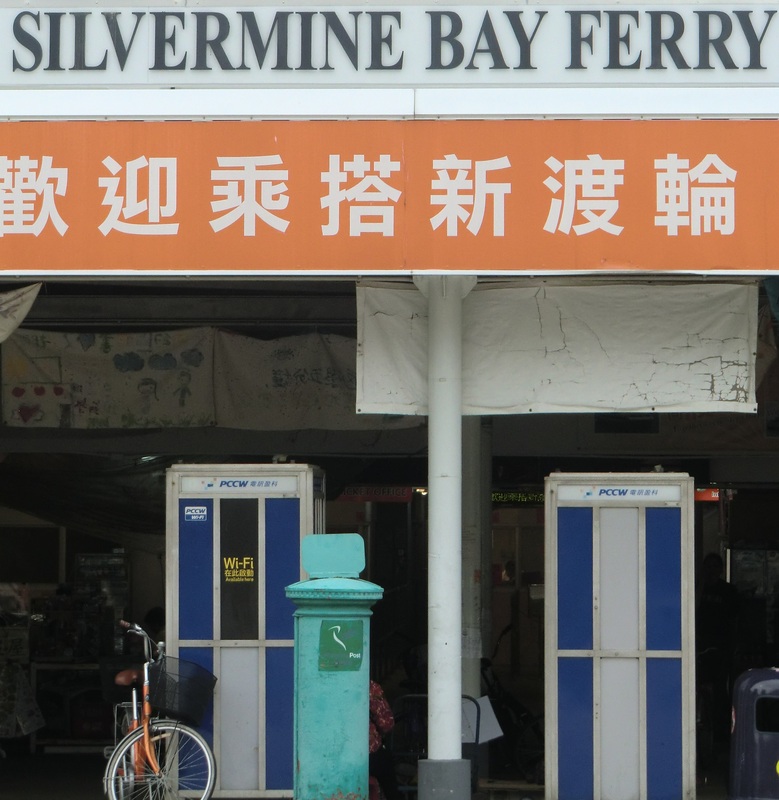 The community group says it “strongly support[s]” additional services such as more buses, taxis and ferries, and calls on the TD to explore fresh options such as mini-bus and double-decker buses and a private/public transport interchange at Tung Chung. Of these issues, TD has raised only the safety and parking issues, in both cases expressing the view that neither were a problem. The biggest element missing is a coherent vision. The LanDAC process has trashed the 2007 Lantau Concept Plan and replaced it with a series of mass tourism and development projects, culminating in the grandiose East Lantau Metropolis, a business district to be built on an artificial island in the waters between Mui Wo and Hong Kong Island.